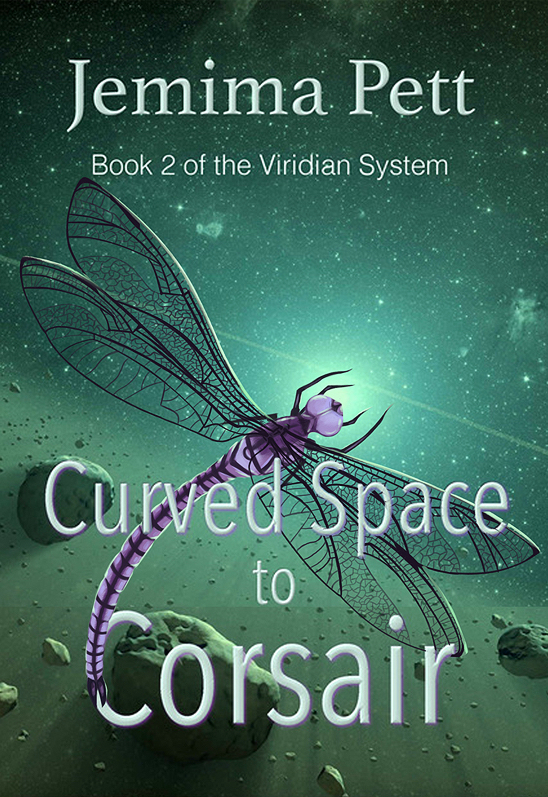 Curved Space to Corsair had a target date of November 1, which we've now postponed to January. Editing is going well, but won't be completed in time to get the book properly checked for November 1st. Any time after that is too busy with book launches leading up to Christmas. So we'll leave it to January and hopefully give it enough space for people to find it. Jemima is currently rewriting the start (where have we heard that before?) and making a few other tweaks as per the feedback from her editor. Then it goes back to the editor for a further review. We are very happy with the diligence of our new editor! You can get The Perihelix from Amazon, and we're working on a new paperback edition to come out with Corsair's paperback. Glad the feedback is helping! It always takes longer than I expect to make the edits I need on my books.